In a mountain village of character, facing the Meije massif, house divided into 3 dwellings: 2 rural lodgings and a lodging in the year. 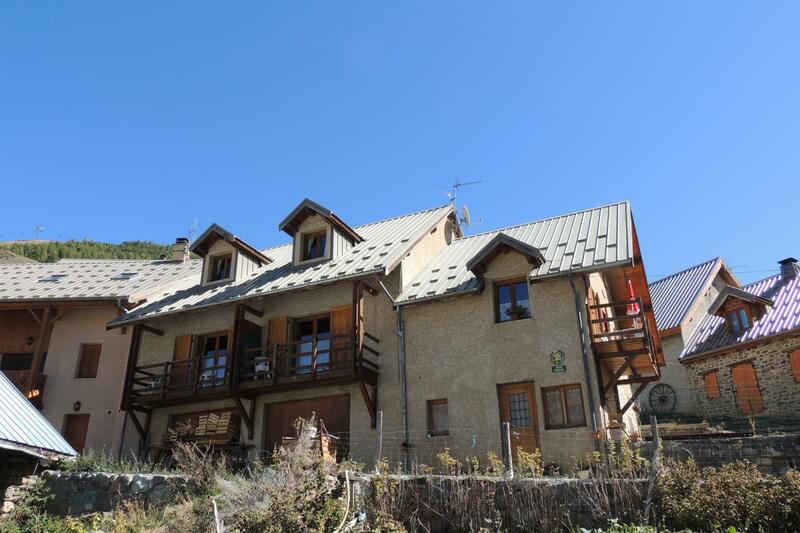 The Gîte has a separate entrance on the raised ground floor, the living room opens onto a balcony facing west. A small common ground is at disposal. 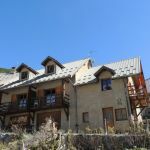 On the spot, numerous possibilities of excursions and activities of full nature, family station to 200 m. The gîte has a living room with kitchen area (integrated kitchen), TV, 1 bedroom (1 single bed), bathroom, wc. Upstairs: 2 bedrooms, one of 16 m² (2 double beds, 2 single beds). Washing machine. Electric heating. Garden Lounge. Communal parking in the winter. Possibility of cleaning service at the end of the stay.